In November 1983, a Bible study group composed of immigrant families started Grace Christian Church (GCC). Pastor John Chang was called to be the full-time pastor and was ordained as a Minister of the Word and Sacrament in the Reformed Church in America in May 1985. The church grew from this Bible study group to start using a school gym holding two services (one in Taiwanese and one in English). GCC then joined the Reformed Church in America (RCA), found a suitable home at 991 Woodrow Road and has been there since. God has been faithful to us through the years and Grace Christian Church now has two services (English and Mandarin) and active cell groups in different languages. 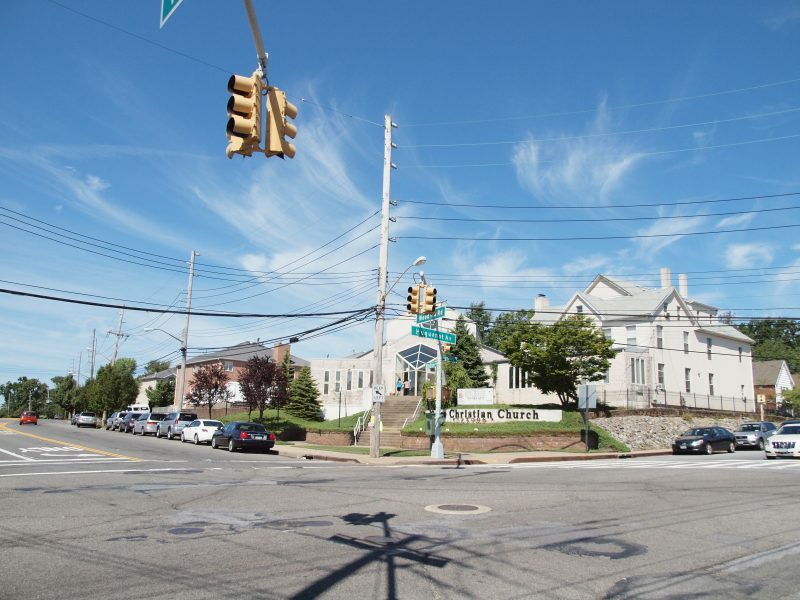 Our purpose here on Staten Island is to exalt Jesus Christ our Lord, following the guidance of the Holy Spirit, teaching and obeying biblical truth, helping one another to be more like Jesus Christ, and expanding the Kingdom of God– all to glorify our God until the day of Jesus’ return. We desire to exalt God through Gospel-Centered: worship, discipleship, community, service, and mission.